President Sarkozy has guaranteed military assistance to the new Libyan government for as long as it is needed in a meeting with rebel leader Mahmoud Jibril in Paris. In turn, Jibril asked for France’s help in unfreezing Libyan assets. 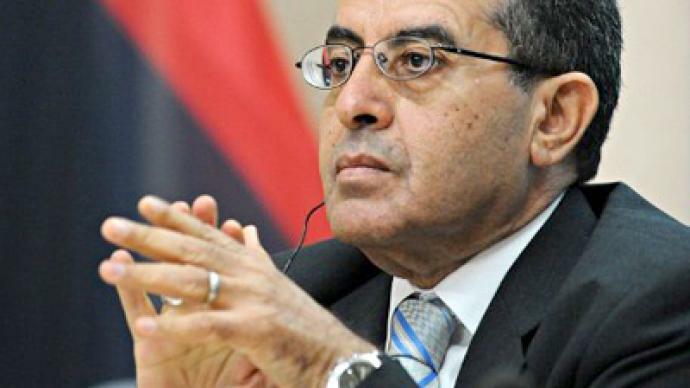 “We want to get Libya's frozen assets as quickly as possible,” Al Arabia cites Mahmoud Jibril as saying. 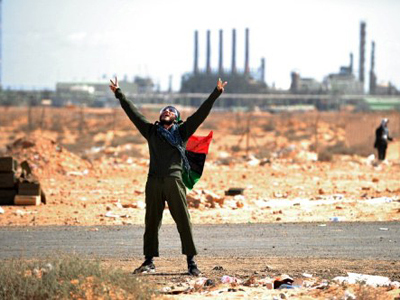 Estimates of the amount of Libyan government assets held overseas range from $100 billion to $150 billion. Meanwhile, a group of UN members led by France is now working on a UN resolution which could lift economic sanctions imposed on Libya and unfreeze the assets. It is reported the document could be adopted during the one of the next rounds of talks on Libya, either in Qatar and Turkey, or in New York. 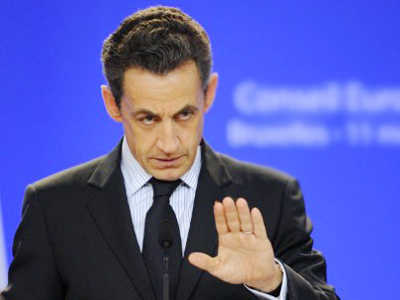 Sarkozy said that France would continue to provide military assistance to the new Libyan government. "We are ready to continue military operations under UN Resolution 1973 for as long as our Libyan friends need," Sarkozy told reporters in Paris, according to Al Jazeera reports. The meeting comes after Gaddafi’s pledge to go on fighting until death or victory after rebels forced him to abandon his Tripoli stronghold. 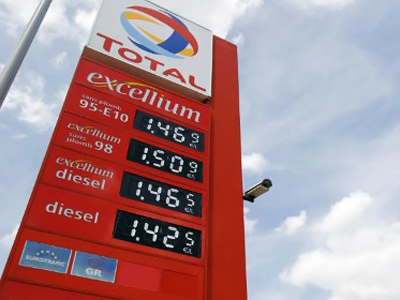 French oil companies are likely to be among those hoping for lucrative oil contracts with the new government in Libya. The two leaders did also discuss Libya’s democratic transition. France expressed its readiness to hold a special "Friends of Libya" conference in Paris on September 1, and said that Russia, China, India and Brazil would be among the invited countries. All in all it could bring together around 30 foreign leaders and international organizations to help ease Libya's post-war reconstruction. By Wednesday more than 85 per cent of the 165 Libyan diplomatic missions around the world acknowledged the opposition as the legitimate authority in the country. More than 30 states have already recognized the Libyan National Transitional Council (NTC) as the sole legitimate international representative of the Libyan people. On Wednesday, Russia’s President Dmitry Medvedev stressed that Russia has a balanced stance on the situation in Libya and noted it is too early for the opposition to celebrate. "For the time being, the situation remains just as it was," Medvedev said following negotiations with North Korean leader Kim Jong-il, adding: "In fact, there is diarchy in the country. Despite the opposition’s recent success Gaddafi and forces loyal to him still have an influence and a certain military potential." 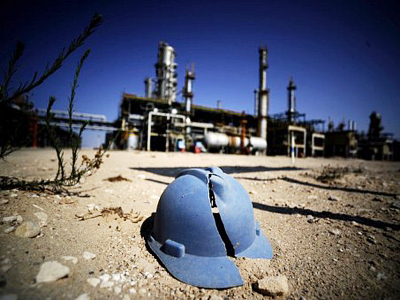 However, Medvedev says Russia might establish diplomatic ties with the Libyan rebels if they unite the country. The Russian leader also called for immediate talks to determine the future of Libya. 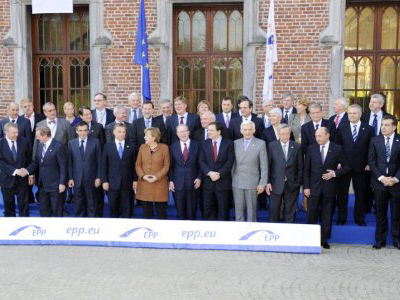 “We would like both parties to immediately stop the violence and come to the negotiating table,” Medvedev stated.